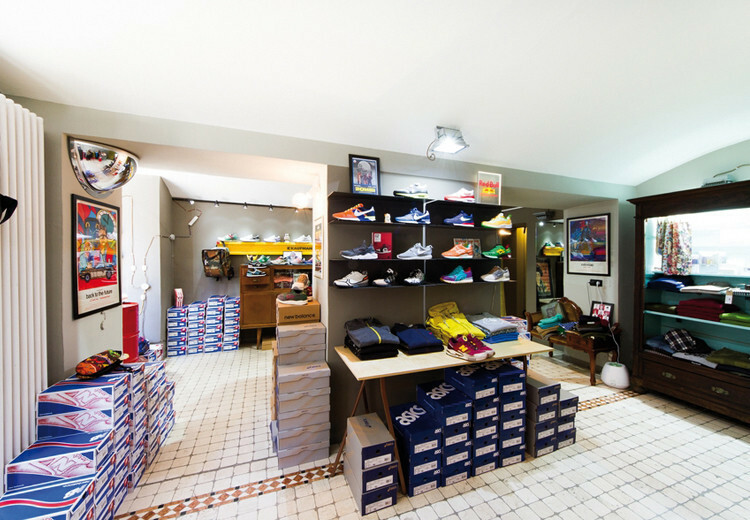 Opened in 2009 in Turin, Ageha is one of the most interesting sneaker stores you can find in north east Italy. 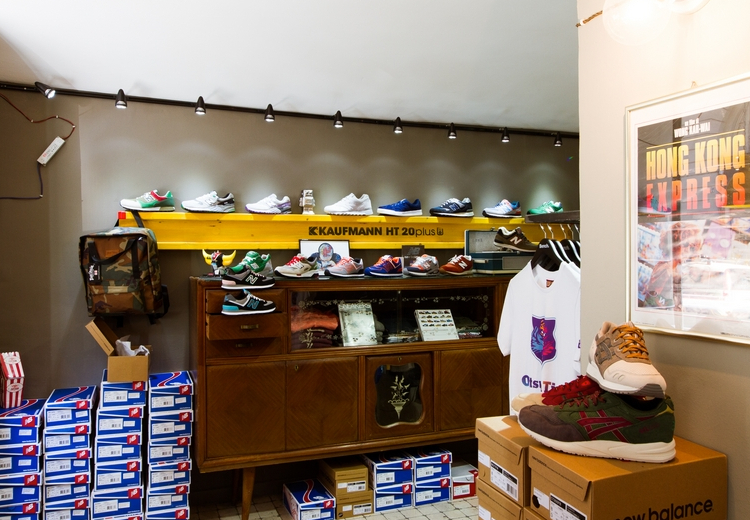 Ageha is an unique and personal selection among some of the greatest sneaker, clothing and accessory brands from all over the globe. If you are in Turin you can't you miss to stop by and have a look!